Come by The Professional Closet (Macon- SLC 254; Cochran- Sanford 112) and get an ENTIRE BAG FULL OF CLOTHES FOR ONLY $10*!! (Cochran sales ends 11/30) * Suits and jackets excluded. Limit of 2 accessories per bag. The Office of Career Services is offering free professional headshots at Macon campus. Book your appointment TODAY at Free Professional Headshots. Free to all interested students. Available 10am-4pm (no appointment necessary but wait times typically increase during afternoon hours). Call 478-471-2092 for details. Limited number of flu vaccines available. $20, appointments/walk-ins welcome. Located in the Community Education Center, please call 478-471-2092 for details. Full/Session 1 & Minimester 1 due by Thursday, December 7, 2017. Visit Payment Options for details. Fall Commencement 2017 - Click link for schedule. Th e Knightly News is text only. Deadline for items to be included is 11 a.m. on Monday. Items should be sent to knightlynews@mga.edu . Items may be no more 140 characters and will remain in the Knightly News for two weeks unless otherwise approved. 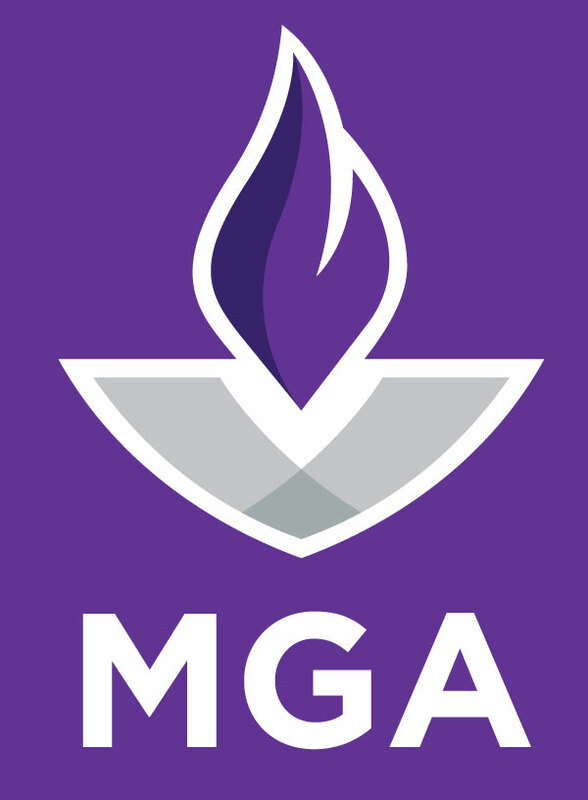 For more MGA news and events, please see MGA Calendar ; Inside MGA & MGA News .